Even though Red Dead Redemption 2 didn't win the game of the year, it sure managed to blow us away, doing everything better than its predecessor and completely exceeding our expectations. That said, some of us would have an urge to play the original RDR after completing RDR2. Well fear not then, because the latest glitch discovered in RDR2 indicates the possibility of a DLC which might be the remastered version of the previous game. Woohoo! SPOILER ALERT! 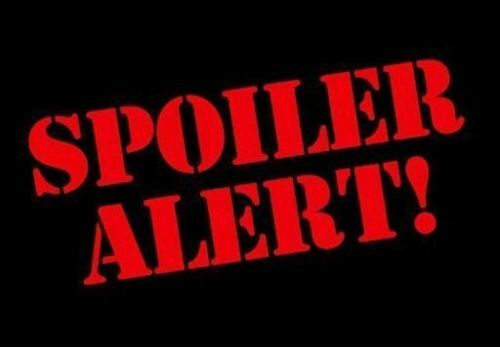 Do not read any further if you haven't played Red Dead Redemption 2, as there will be some major spoilers regarding the ending of the game. Putting that aside, in the epilogue of the game, we see Jack Marston building the Beechers Hope ranch. He is trying to keep a low profile and living a peaceful life, which then leads to the events of Red Dead Redemption. But interestingly, in what appears to be glitch, Marston starts to speak in the voice of a grown-up while greeting the other NPCS. YouTuber Elemeno Peah uploaded a video showing the epilogue where this 'glitch' appeared. What makes this super-interesting? In the original RDR game's epilogue, you play as the adult Marston. Sure, it's not a confirmation. But it's also not that crazy to think it might happen. Also, the map from the original title is visible in RDR2, so it's safe to say Rockstar might want to pull a stunt like this. 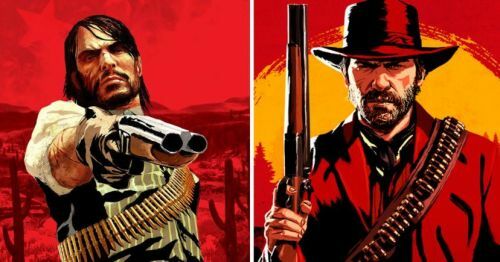 Someone might point out that he may be another online mode character, but that seems unlikely unless Rockstar plans to move the time period of the online mode to RDR events. If this is indeed true, it will surely be a huge release with the new awesome looking game engine. And people who haven't played the original title would definitely want to continue the story. It might be wishful thinking. But who knows, right?